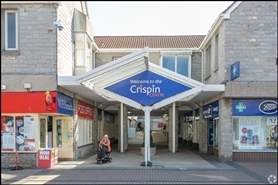 The Crispin Centre is adjacent to one of the town’s main public car parks, providing 200 spaces. 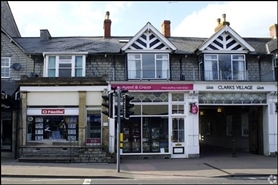 The unit is available on a new, effectively full repairing and insuring lease, by way of a service charge, for a term to be agreed. 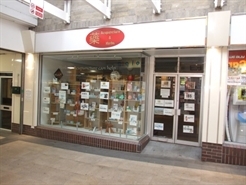 The premises are arranged over ground floor, together with ancillary accommodation at first floor.